The Alaska Personal Injury Law Group recently successfully resolved the claims of a client who was injured in a 2010 crash of a Dehavilland Beaver float plane at a remote fishing lodge is Southwest Alaska. The crash occurred after the pilot failed to back-taxi an adequate distance on a lake before turning and attempting a takeoff run. Despite reaching his predetermined abort point without having achieved takeoff, the pilot continued toward the shoreline under full power and simply hoped for the best. The best did not occur and the plane slammed into the lake embankment under full power. Alaska Personal Injury Group attorney Neil O’Donnell successfully resolved the claim against the lodge and successfully negotiated resolution of the various lien claims by the client’s medical providers and health care insurers. 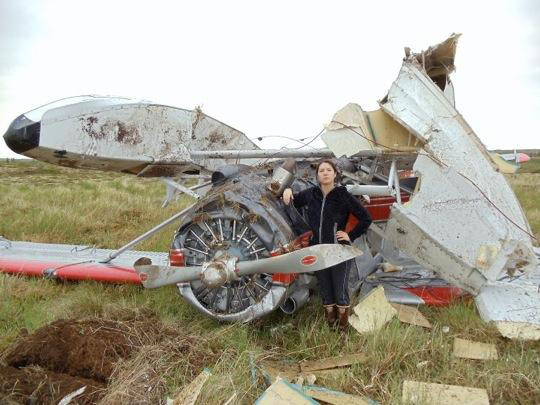 This matter is one of the many aviation matters the Alaska Personal Injury law group has handed over the years. The practice group has extensive experience with aviation cases involving pilot error, inadequate pilot training, mechanical problems, and design defects.